The people, environment, and experiences that surround a child play a significant role in shaping eating and physical activity habits. Most children between the ages of 0–5 years spend the majority of their time in child care programs, making this an ideal environment to influence the formation of these habits. The ChildcareAlive! 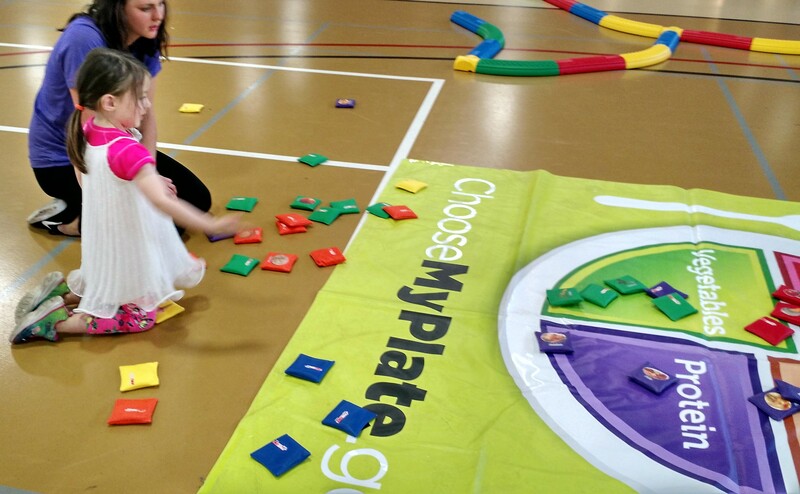 program partners with child care providers to promote healthy eating and active play in early care and education settings. ChildcareAlive! includes a curriculum, coaching services, and a variety of other resources. For more information, please visit www.childcarealive.org.